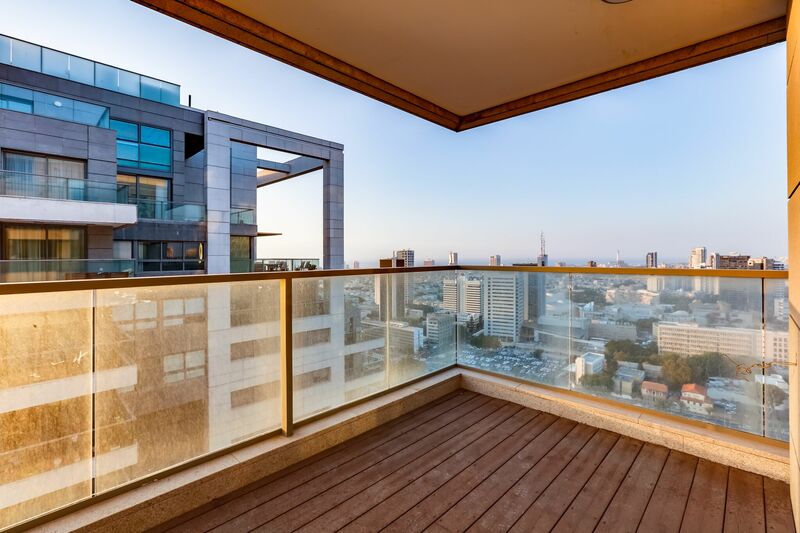 ‘Sarona’, the winning title “The most successful real estate project for 2009”, is known as the leading prestigious project in Israel, built in one of the best and most central locations in Tel Aviv, the historical 10-acre park “Sarona Gardens”. 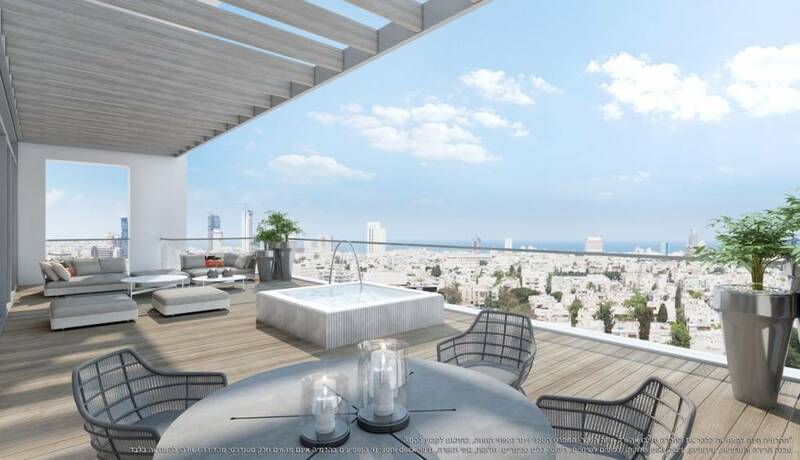 The ‘Sarona’ complex includes 3 luxurious towers in Tel Aviv’s new city between Kaplan St. and Ha-Arbaa St. 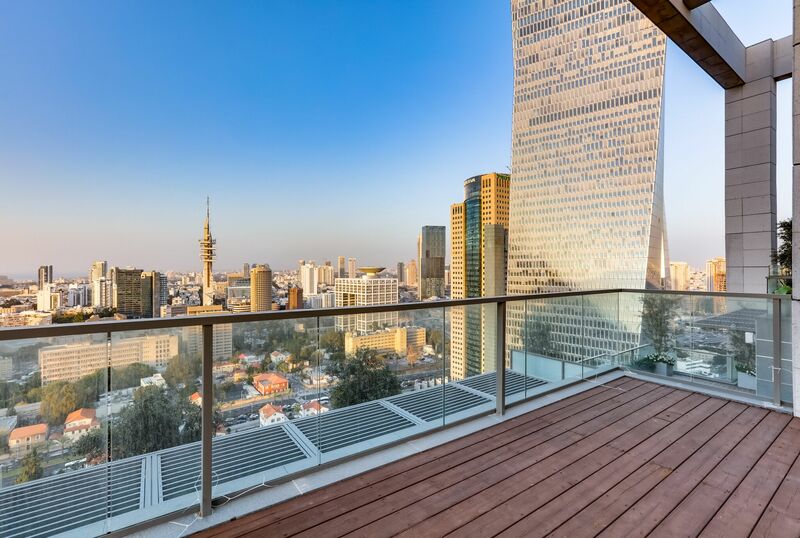 The towers constitute an integral part of the ‘Sarona’ complex which is a mix of history of early settlement in the land of Israel with modern, innovative, prestigious construction. 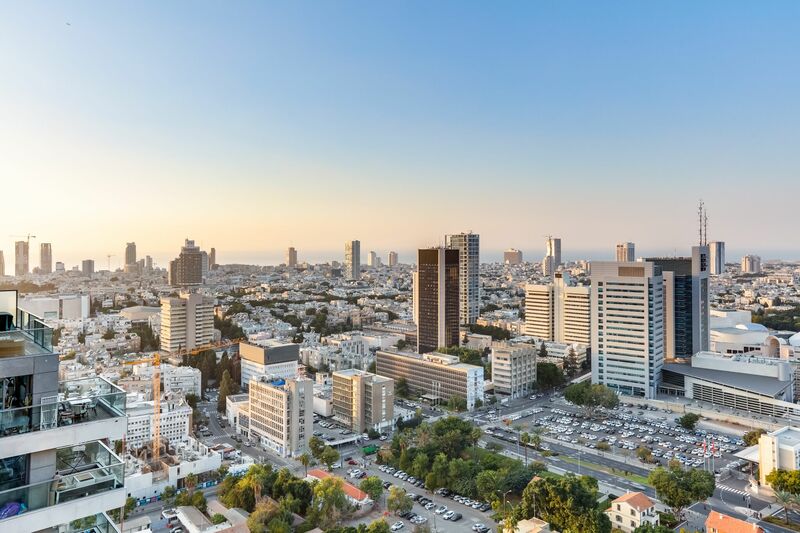 Since it’s opening in summer 2014, Sarona has become a hub of entertainment, business, leisure and culture in Central Tel Aviv. 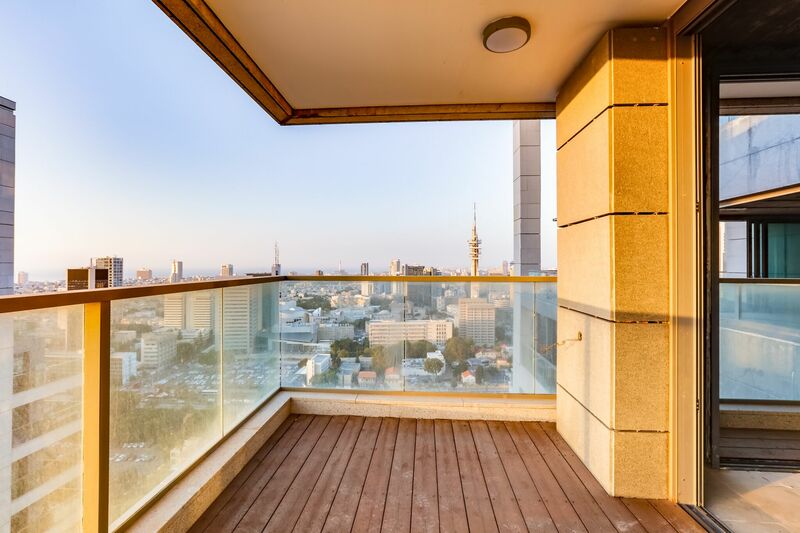 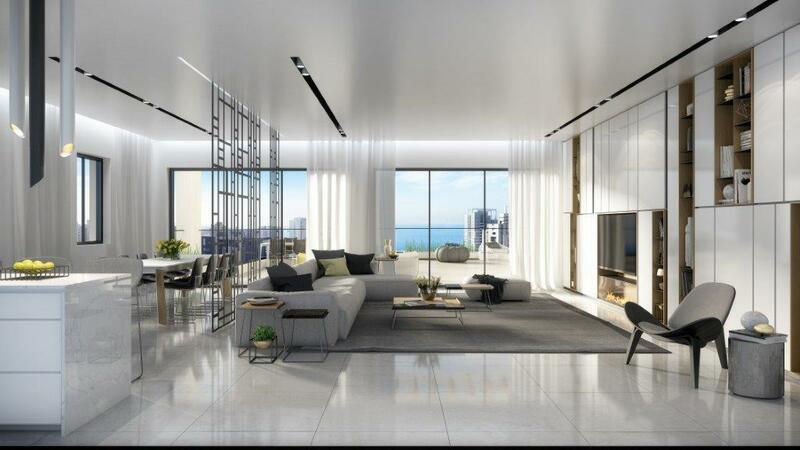 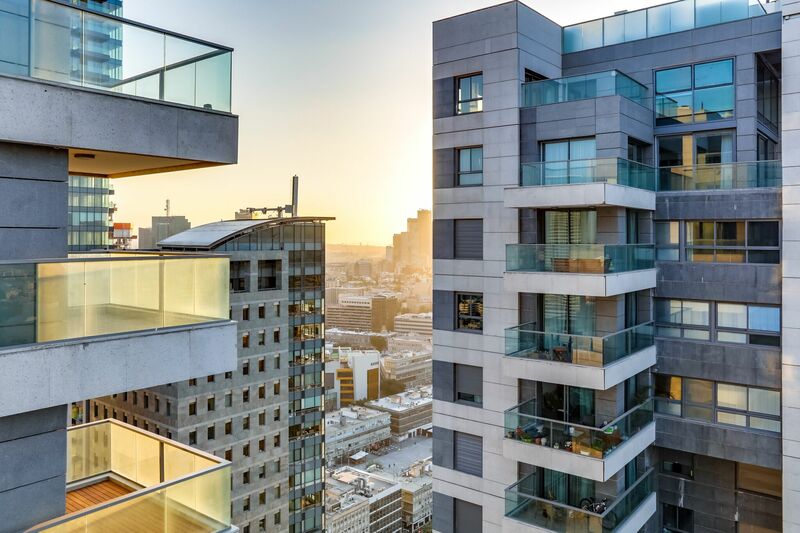 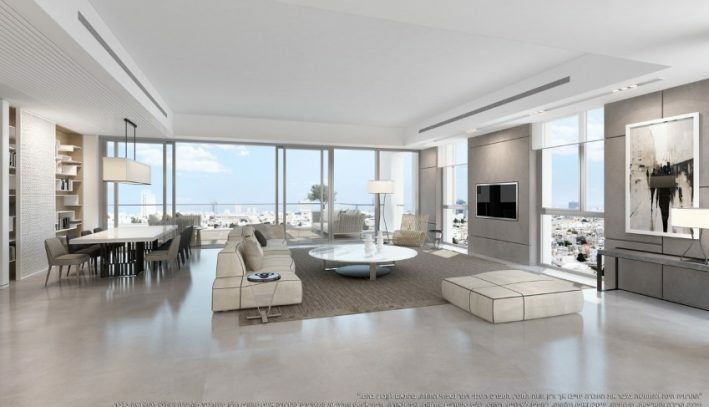 The Gindi ‘Sarona’ Towers offer 31 floors and are equipped with the best technical specifications that provides the highest quality of life in an attractive area in the heart of Tel Aviv. 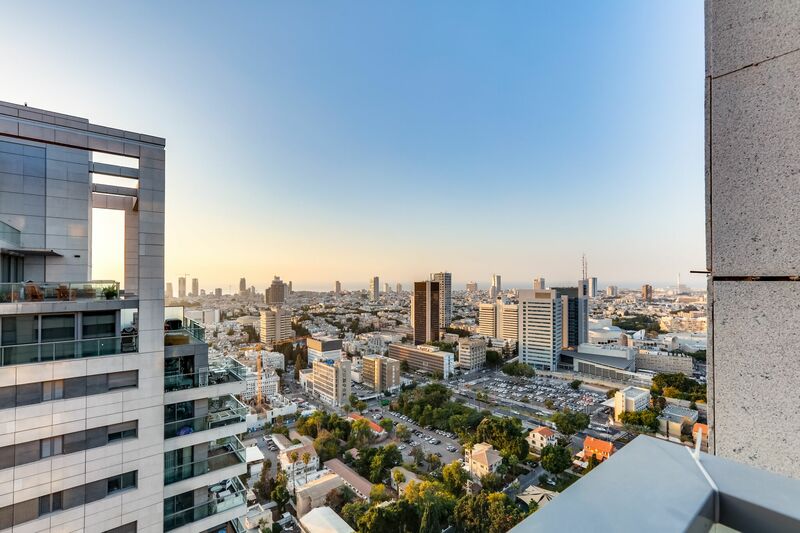 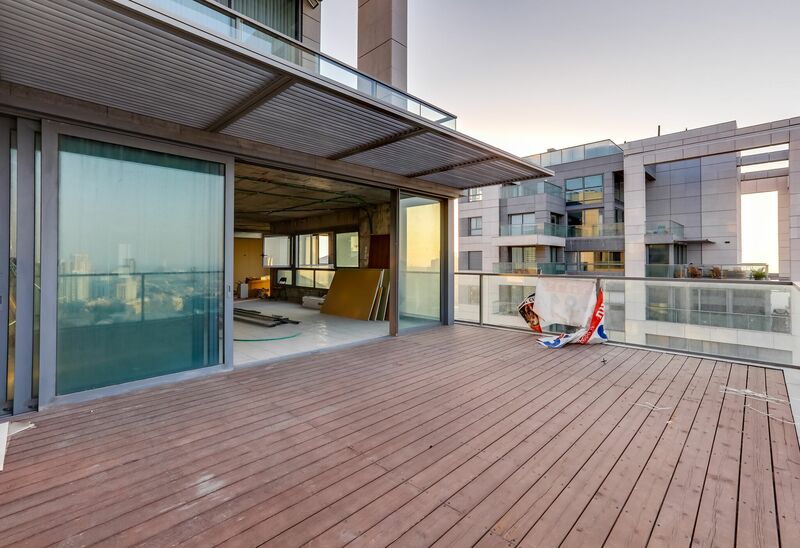 In a green, pastoral island of nearly 10 acres, residents will enjoy quick access to central locations in the city, proximity to the Ayalon highways and easy access to what Tel Aviv has to offer. 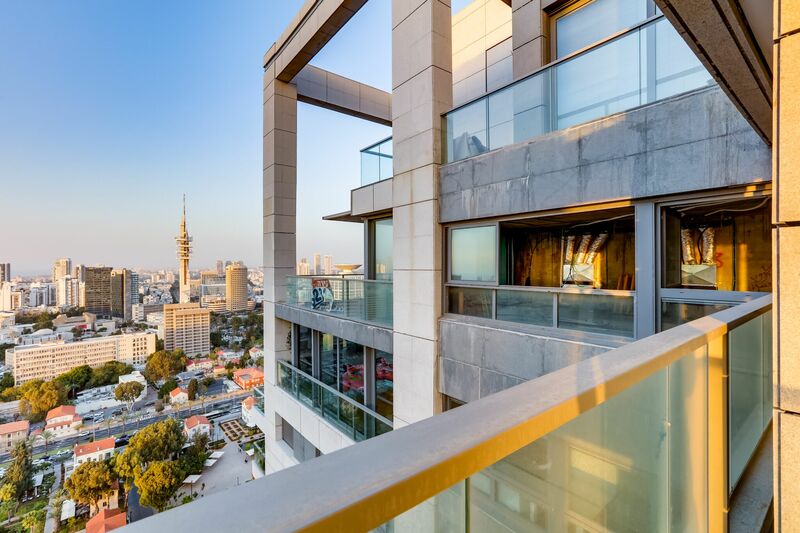 The ‘Sarona’ complex offers an extensive environmental development with cafés, restaurants, galleries, quality boutique stores, cycling tracks, pedestrian roads, on-going entertainment for the entire family and now with the new ‘Sarona Market’ just recently opened, an amazing indoor food, groceries & organic produce market – The ‘Sarona’ has never been more attractive! 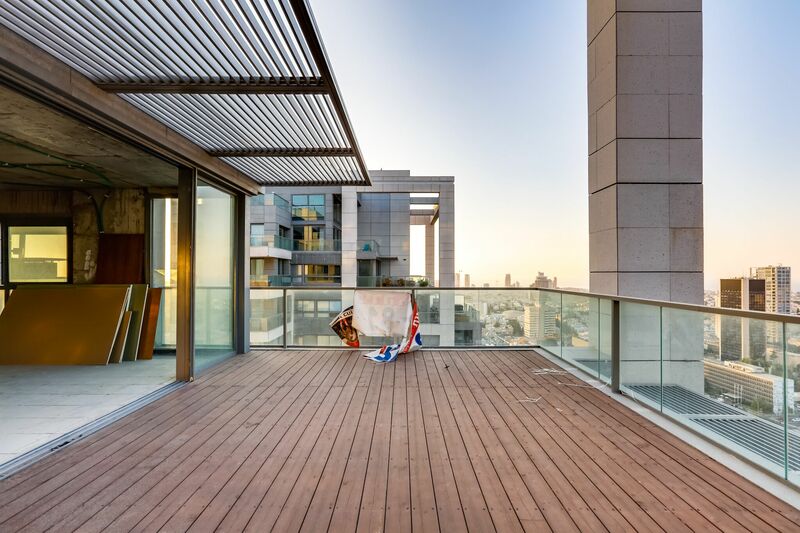 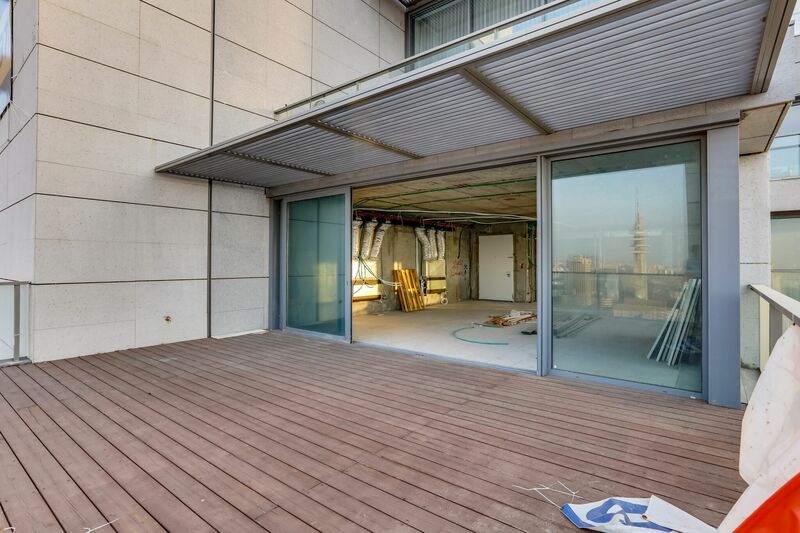 We are offering the last mini penthouse on one level on sale ! 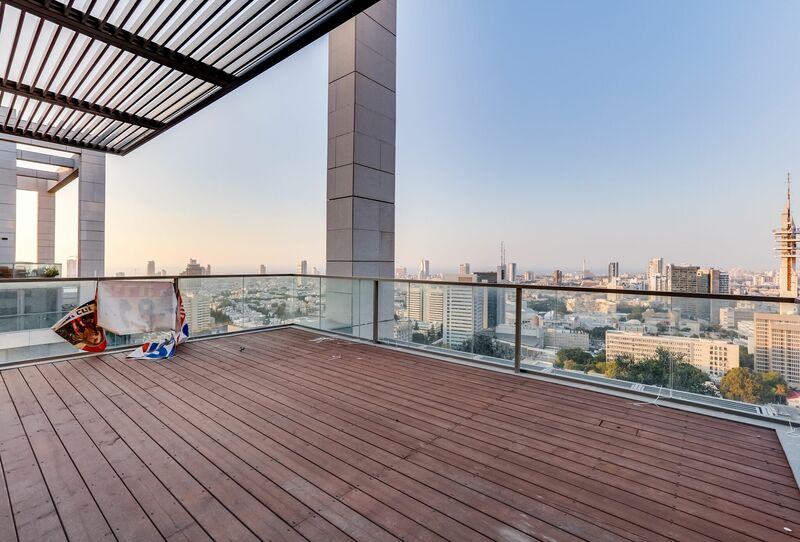 Live in the midst of history and early settlement in Israel combined with modern architecture and class, this is a unique opportunity that cannot be missed.